Spider Lake - Custom 6 bedroom, 5 1/2 bath 6800 sf log sided home on Musky Point has perfect west facing sand frontage on private 1.72 acre lot, 387 total feet of lakeshore. 4 fireplaces, laundry on both levels, 3 car attached garage, in-floor heat, theater room, hardwood floors, vaulted timber beam ceilings, irrigation system, home security/intercom/sound system. 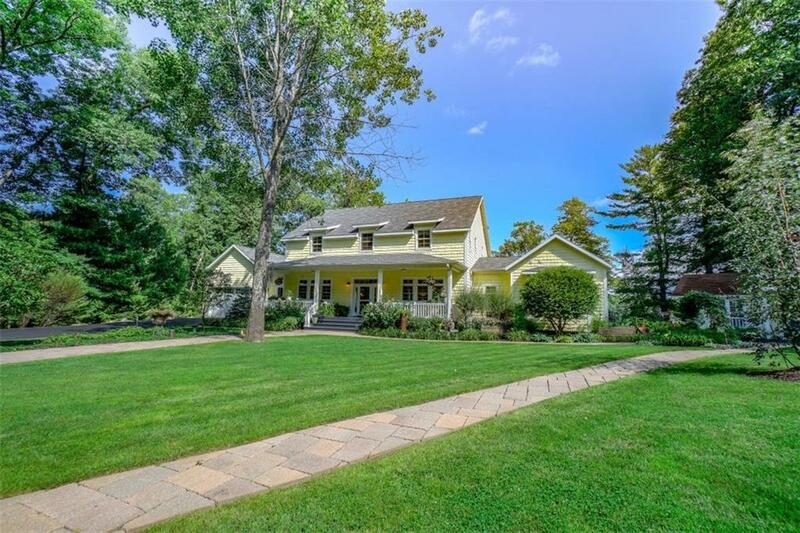 Enjoy the beauty of the largest of the Great Lakes from this newly completed 6 acre gated estate overlooking the Chequamegon Bay near Washburn, WI. Sail the big waters & return to your stunning Nantucket shingled styled cottage offering privacy & 400 ft. of frontage. Stunning interiors featuring a combination of enameled surfaces, rustic beams & reclaimed wood flooring. Delightful screened porch on 3 sides of home to capture cooling Lake Superior breezes. Highest quality. This family estate was established in 1922 and includes the main cottage, lakeside lodge, detached garage, freezer house, guest cabin, horse stable, tennis court and boat house. This property is surrounded by 1041 feet of low/level lake shore on beautiful Little Round Lake with northern & westerly exposure. Several perennial & berry gardens on property, private setting. Whitefish Lake-Spectacular family compound with a coastal flair! A lakeside paradise awaits you at the 2.36 acre parcel with stunning landscaping, 550 feet of meandering shoreline, level sandy swimming area, 100 foot year-round pier with wet boathouse, and a pole barn. Main home has 4 BR/3.5 baths, Guest cottage has 1 BR/1 ba with efficiency kitchen, and the bunkhouse sleeps 5 & includes a 1/2 bath. Spend your days on the lake and your evenings on the stunning 38x10 screen porch with fireplace. If walls could talk! Built by a Chicago police captain, this Prohibition Era manor was visited often in the 1930s by black limos with IL plates, bearing men in suits, sometimes toting "violin" cases. Designed for entertaining, then & today, with 6+ bedrooms for overnight guests and plenty of room to spread out. Includes 18 private acres w/ 900’ sand bottom frontage on Lower Eau Claire Lake & 1600’+ along EC River. Very unique property offering special appeal as large family or corporate retreat. Rare opportunity to own 268 acres of pristine mature woods with very private Sherman lake 35 acres 11' deep, approx 4, 700' of lake shore & approx 1, 600' of river frontage.Lake has been known to produce some great fishing.Turn Key with a newer Chalet walk out 2900 sg ft 4 bed, 3 bath home, decking, 3 season porch, 2 stall detached garage.Watch Abundance of wildlife loons, deer, bear, turkeys, ducks, geese. Enjoy the 4 season with a 18 hole golf course, ATV/ snowmobile trails, hunting and fishing. The data relating to real estate for sale on this web site comes in part from the Internet Data Exchange program of the NW WI MLS. Real estate listings held by brokerage firms other than Kleven Real Estate, Inc. are marked with the NW WI MLS icon. The information, provided by seller, listing broker and other parties, may not have been verified.